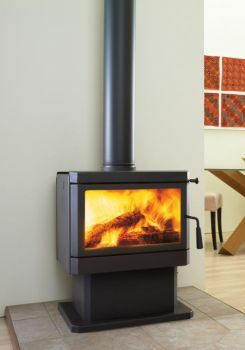 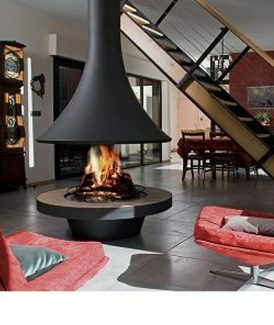 Freestanding wood heaters have been a staple in Australian households for many generations – although it’s safe to say that designs have changed quite a bit over this time. 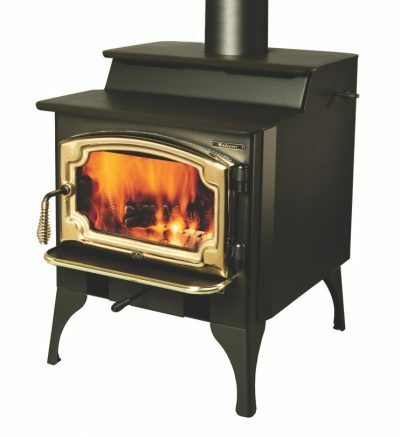 While old-school wood heaters would burn your hand to touch, new wood heaters are insulated so that this is a thing of the past – although you’ll still have to be careful when tending to your wood fire, of course. 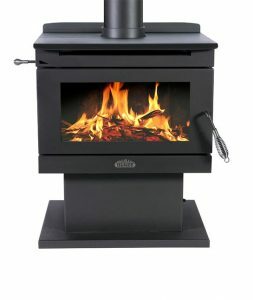 Home Heat & BBQ in Sydney have models of wood heating freestanding heaters to suit all tastes and home styles, from the unassuming Blaze range to the styling featured, Bordelet series. 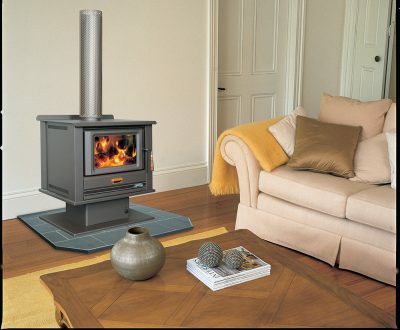 There is no one size fits all when it comes to heating your home, so ensure that you read up about each one, or ask one of our knowledgeable staff for more info. 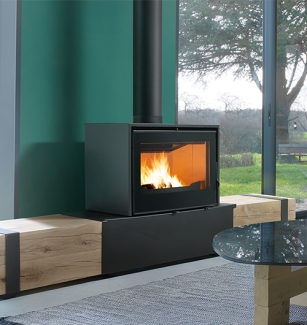 Have a look through our freestanding wood heaters or head over to our freestanding gas heaters range for something a little bit different.